USED, acquired through a school district auction, not tested, made in USA. 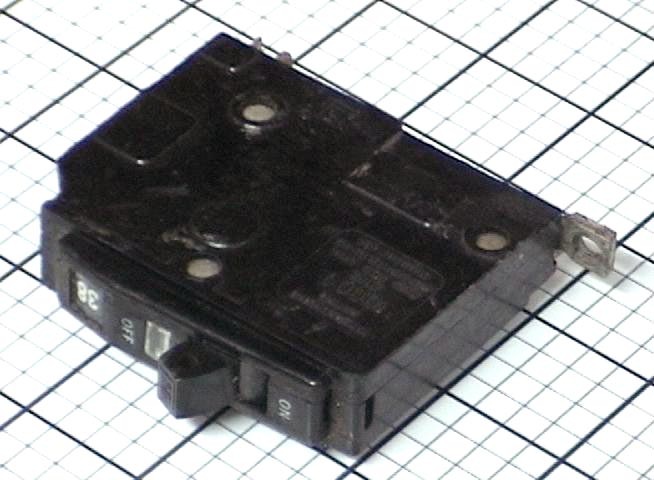 Listing is for one (1) each circuit breaker, Square-D QOB, non-interchangeable molded case, comes exactly as shown in the photo. In 2012 we acquired five (5) pallets of used electrical panels and circuit breakers from a school district auction which came out of a high school that was torn down in 2010 soon after students were let out for the summer. Approximately $41 million dollars ($250 million school bond) was allocated to rebuild the high school because it would cost so much to seismically upgrade it.